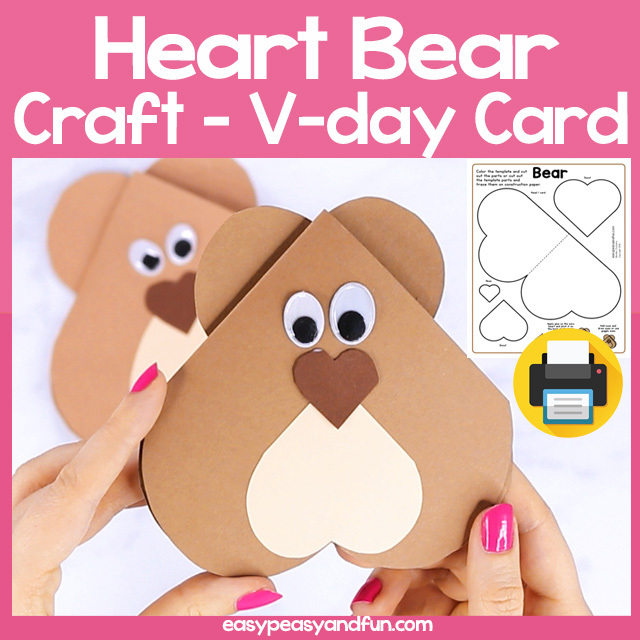 This heart bear card is a great Valentines day craft for your students or kids to make. 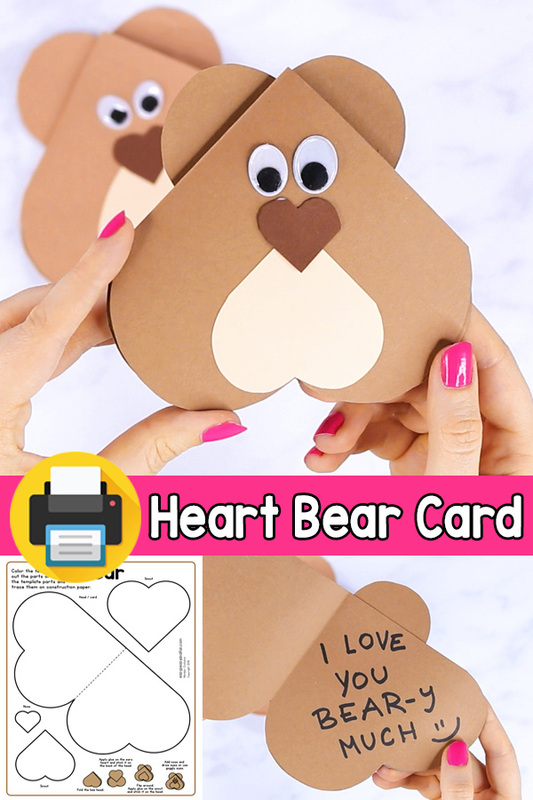 This bear is made up entirely out of heart shapes (eyes excluded, although you could make eyes hearts too). 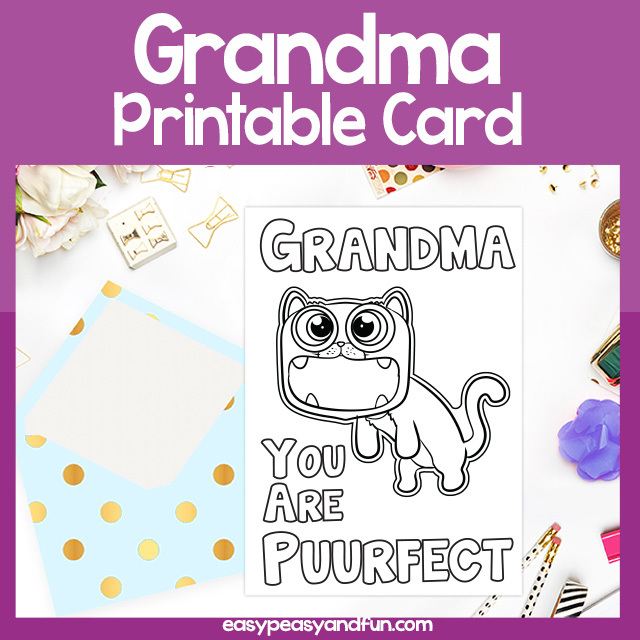 A great V-day craft or a craft to go along your shapes unit if you have heart included as a shape. 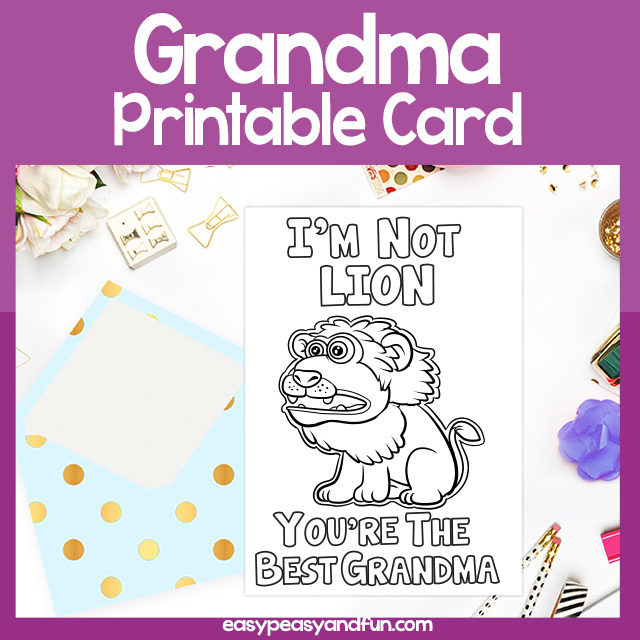 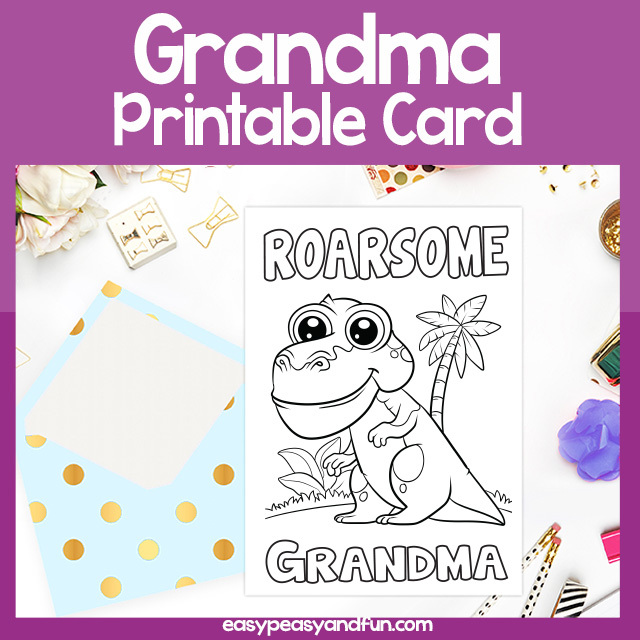 The printable template can be used in two ways – you can use it as a stencil, where kids will need to trace the heart shapes on construction paper (we do recommend browns and beige colors, but other colors work out well too) – or they can color in the heart shapes on the template itself and use those to assemble their heart bear.